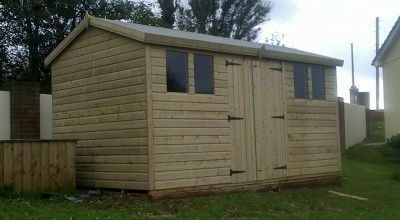 Our garden shed collection includes a range of apex and pent sheds. 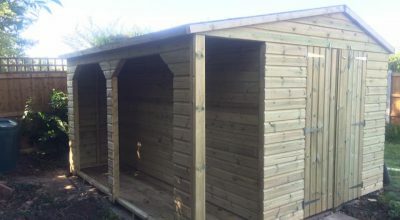 All of our garden sheds are hand-made and crafted in our workshop, and we tailor all our garden sheds to our clients’ specifications. 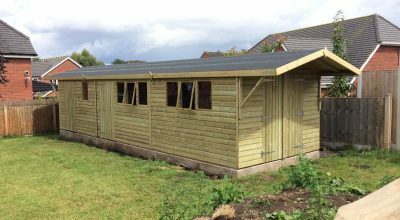 Midland garden sheds are manufactured in pressure treated softwood (Swedish redwood). 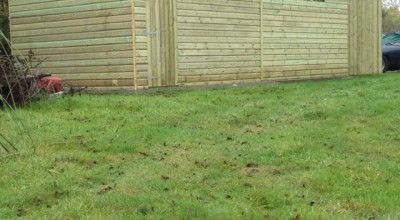 Contact us to find out more about the products in our garden shed range and how we can help you.